Pregnant with Sadie. I adored carrying her. 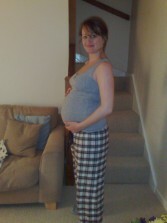 When at home, I could mostly be found in my pjs - same again with this pregnancy! 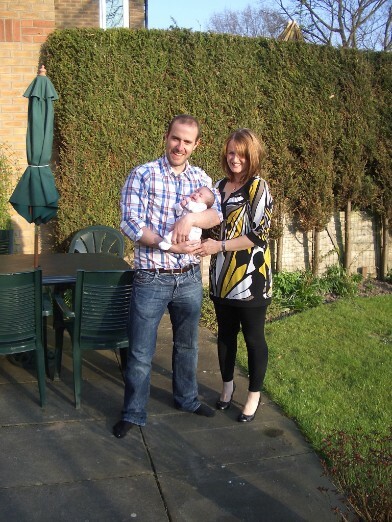 Drew, Sadie & me April 2010. A happy family! Pat is doing very well. He looks so much like his big sister!